Product categories of Electric Pallet Truck, we are specialized manufacturers from China, Electric Pallet Truck, Counterbalance Stacker suppliers/factory, wholesale high-quality products of Rider Pallet Jack R & D and manufacturing, we have the perfect after-sales service and technical support. Look forward to your cooperation! 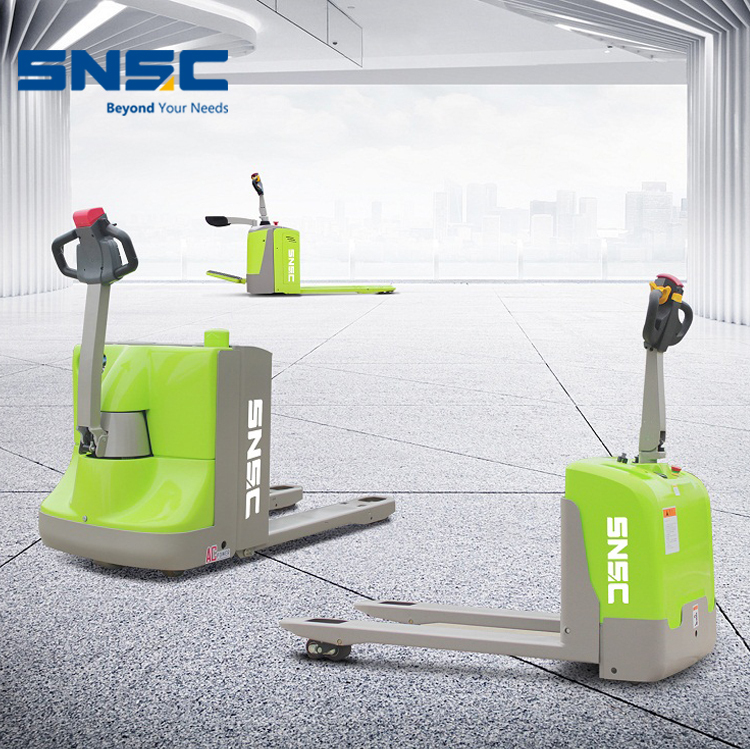 Electric Pallet Truck is updated from hand manual Pallet Truck, our SNSC electric pallet truck capacity is from 1.5 ton to 3 ton, hot sale in oversea market for long time. Best USA Curtis controller and battery power make our Rider Pallet Jack has very stable and reliable quality and performance, also cheap price and fast delivery time will make you more like to cooperate with us.